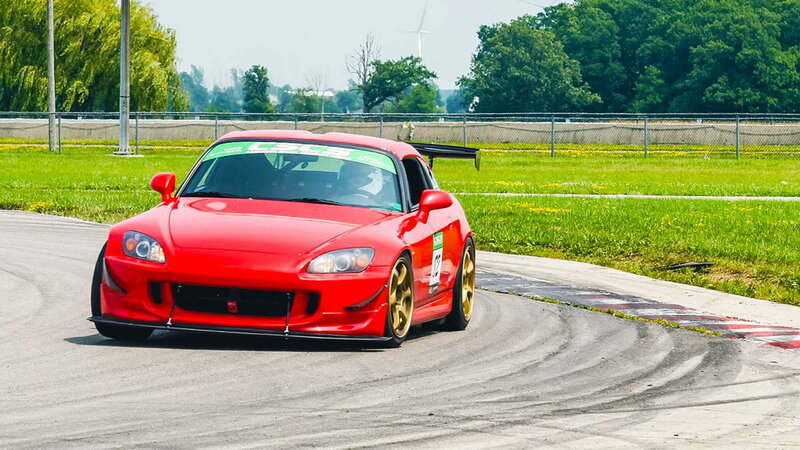 After covering some of the basics in previous articles about how to approach a new track or pick the right place to push the limit we’re going to dive into more driving technique. 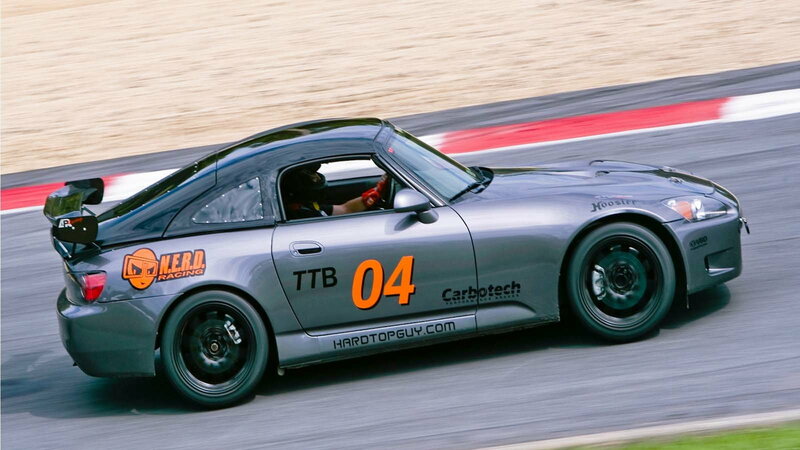 These are some intermediate driving tips you should be aware of when you hit the race track. Trail braking is the term to describe the braking that is done as you enter into a corner. The way you use this technique will change depending on the car you’re driving. 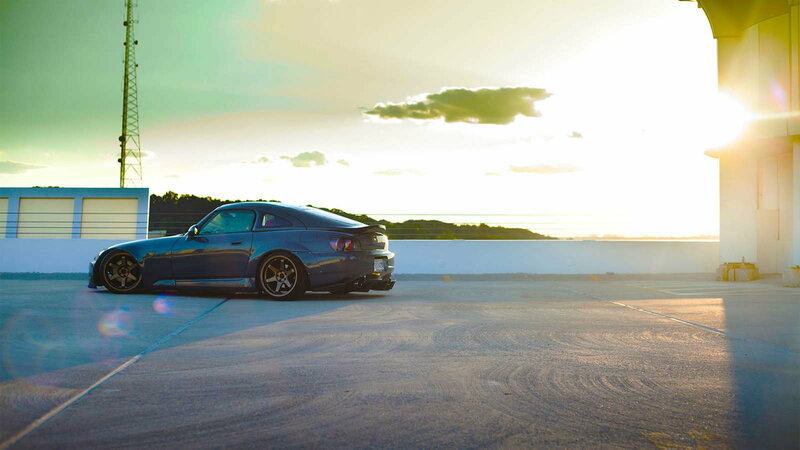 As speed (horsepower) increases, you will find yourself trail braking more often. When done correctly you can actually set the car up to point towards the exit as you approach the apex of a corner. This allows you to get on the throttle sooner thus lowering lap times. >>Join the conversation about Intermediate Driving Techniques right here in S2Ki.com. 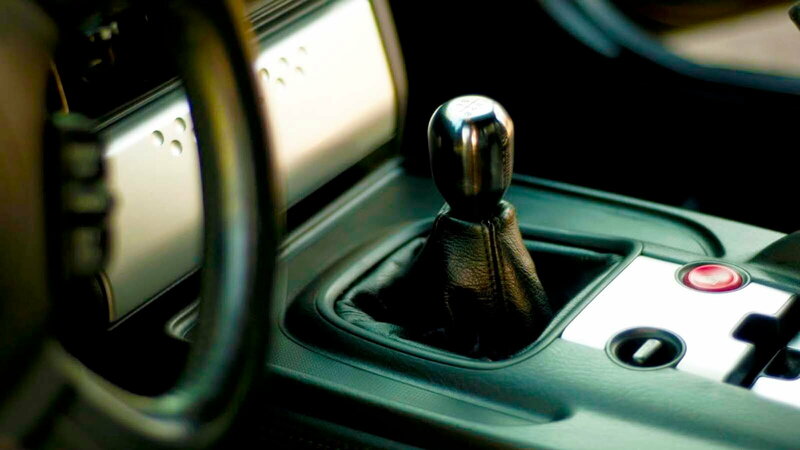 This is a funny thing to write about with the advances made in automated manual transmissions that utilize two clutches to negate any need for a clutch pedal. Learning proper heel-toe technique in a 3 pedal car not only rewards driver skill but helps settle the car and avoid unnecessary weight transfer. Screwing up a downshift can be downright dangerous as the rear wheels lock and force the back end of the car into a violent transition. 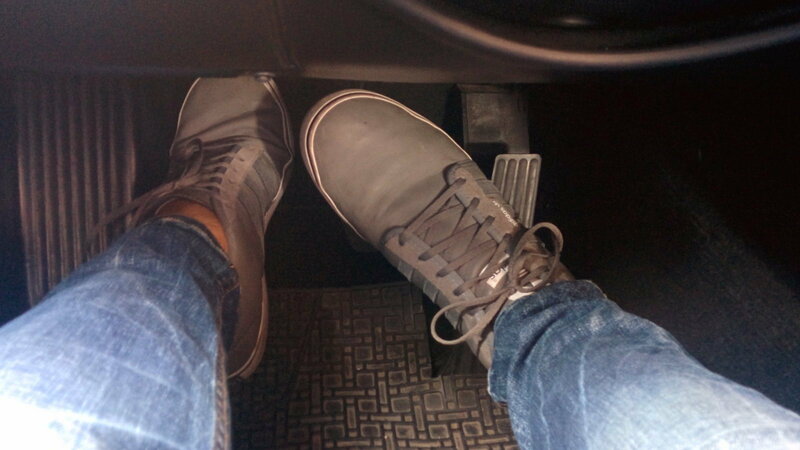 Nailing heel-toe downshifts is definitely a must learn if you want to adapt to any vehicle you’re placed in. It can actually save you time to shift up early at times. If you can hold momentum through a corner where you are transitioning left to right and your power band permits you to grab a gear early it can slice off a few tenths of time upshifting. These tenths can compound as you go down a straightaway resulting in a half second or more. Playing around in simulators is a great way to test this idea and compare what time can be gained or lost. 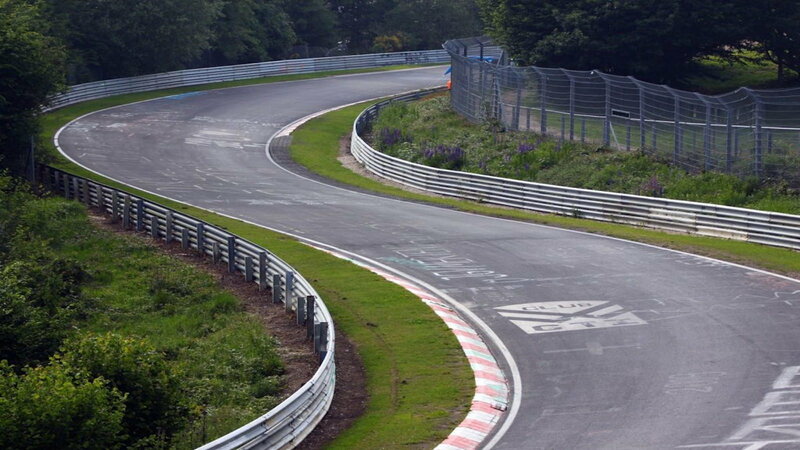 The most important corner on any race track, bar none, is the one that leads onto the longest straightaway. This is where you want to focus on getting a great exit. A friend was racing at Auto Club Speedway last weekend and sent me a text saying he was having problems with the last turn that leads onto the giant oval. After sending him a quick text about how to hold momentum onto the straightaway he quickly texted me back, “I just dropped a full second!!! !” There are seconds to be lost in these corners so pay attention to them! Knowing when to sacrifice speed is important. Although driving at the track is about going as fast as you possibly can, sometimes you need to compromise. I hate the phrase “slow in fast out” because it’s not completely true. Fast is fast. If you have a 90 degree left hander that goes into a 90-degree right-hander, yes, you need to tuck in to make sure you get a good drive off the next corner, but that doesn’t mean you go slow. Go as fast as you can while remaining on the correct line. This is the difference between a beginner and an intermediate’s thought process. Go as fast as you can while staying online. These are some of the tips and tricks I’ve learned after thousands of hours behind the wheel at speed. Hopefully, they help you improve and go quicker. In my next article, we’re going to look at advanced techniques and how to cut down those last few tenths. For now, jump on the simulator or go to your local track day and remember these things! See ya!